The physical components that build the entire computer system is defined as hard ware. It includes input and output devices, CPU, and other electronic components like resistors, capacitors, integrated circuits (ICs) etc. The functions of hardware is to accept raw data as input, manipulate or process the data into valuable information, store the data and information for future use, and finally display the required information as output. But it is possible by using the software system. Basically there are three types of computer hardware. These are divided according to the working components of computer system. These are input hardware which are called input devices, processing hardware which are called processing components and out hardware which are output devices. Relationship between Hardware and software Software refers to the computer programs that are loaded into computer system and hardware refers to all the visible devices, which are assembled together to build a computer system. Hardware is physical part of computer and it is nothing unless it has software to control it. Software is a set of instruction that tells the hardware what to do and how to perform the requested actions. Data , instructions and program that help to perform some processing on computer are called Input. Some devices that are used to accept such inputs to provide to the processing section are called input devices. Popular input devices are: keyboard, mouse scanner, digital camera etc. Keyboard is a standard input device. It is a data entry platform of computer. The layout of keyboard is like traditional QWERTY typewriter, although some extra command and function keys are provided for internet, multimedia, operating system and software operation. Some types of standard keyboard: XT(Extended Technology): 83 keys AT( Advanced Technology): 101 keys Enhanced Technology: 103 keys In apple Macintosh, ADB (Apple Desktop Bus) keyboard is used. It is connected to Apple Desktop Bus. Mouse is a point and click input device with two or three buttons. The first mouse was built in 19968 by Douglas Engelbart at Stanford Research Institute. This mouse is bulky and made from wood piece with two gear wheels. The Douglas Englebart is known as inventor of Mouse. 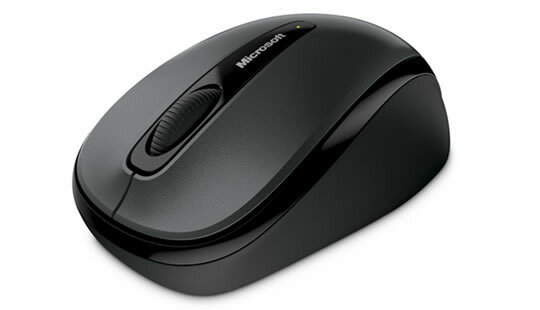 There are many technology applied in designing of mouse. The optical mouse is based on laser technologies. Scroll wheel mouse has facilities to scroll page upward and downward direction. Now a days we can get wireless mouse that works using electromagnetic wave like remote controller of TV system. 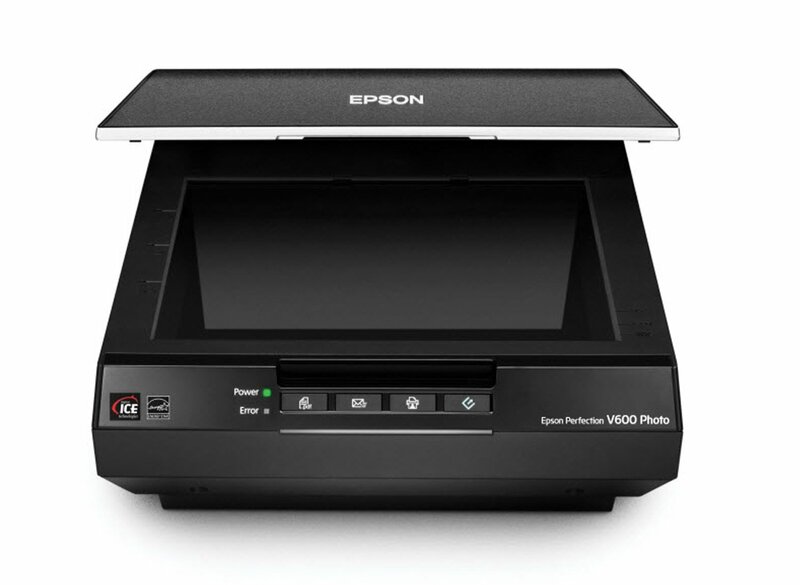 Scanner is an input device which is used to enter pictures, graphs and other documents in computer and allow saving in different formats. It has main two components: Data capturing sub system: is used to illustrate image and convert into optical form. Image processing Subsystem: is used to convert optical image into digital. The resolution varies from 72 PPI (Pixel Per Inch) to 2400 PPI. Black and white color scanners are available in market in reasonable cost. Basically, we have four types of scanners i.e. flatbed scanner, sheet-fed scanner, hand held scanner and drum scanner. 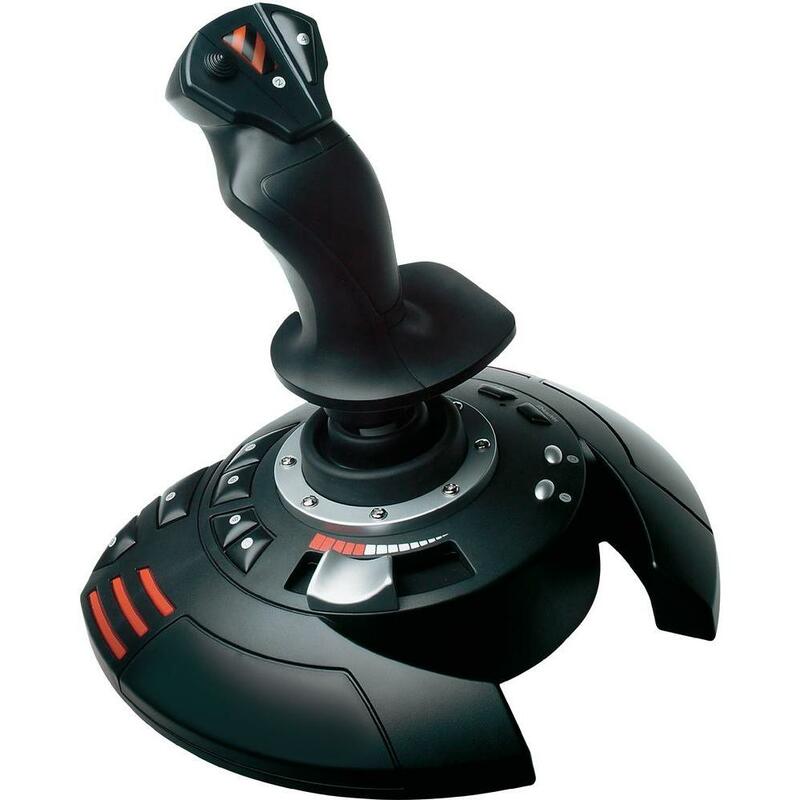 Joystick is also a pointing device which is mainly used for interaction with computer games. It consists of a lever, or stick, which is moved by the user and transmits these movements to the computer. It also normally has additional buttons or switches that are used in addition to the stick. Joy pad is a device similar to joystick which is designed for gaming input. In many ways it is identical to joystick, with main difference being the use of multi-directional touch pad in the place of stick. It is most commonly used with games consoles, but also suitable for computers. 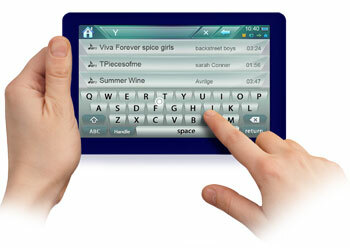 The touch screen is a modern and advance technology applied in wrist watch, camera, pager etc. it is a screen with touch sensitive points or program icons. When specific point or icon is touched by finger tips, related program or prompts are activated. There are three types of touch screen technology. These are capacitive screen, infrared screen and pressure screen. By touching and pressing on such screen user can give input to the system. Light pen is an input pointing device used to draw diagram on VDU (Visual Display Unit) directly. It is connected with VDU. The tip of pen contains light sensitive element, which are placed against the screen enabling to computer to identify the location of the pen on the screen. It is used in engineering drawing, architect design, circuit design and other several graphics and art works. It is also used as pointing device for menu displayed on VDU (Visual Display Unit) like a mouse. Data , instructions and program that help to perform some processing on computer are called Input. keyboard, scanner , joystick, light pen are some input devices. Keyboard is a data entry platform of computer. Scanner is an input device which is used to enter pictures, graphs and other documents in computer and allow saving in different formats. 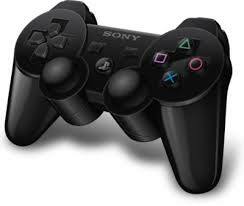 Joystick is also a pointing device which is mainly used for interaction with computer games. Light pen is an input pointing device used to draw diagram on VDU (Visual Display Unit) directly. What is input device? List any two examples. Write the main function of input unit. To accept data and instructions from the user. To converted the accepted data into binary format. To transfer the converted binary format data to the processor for further processing. What is keyboard? Write its function. 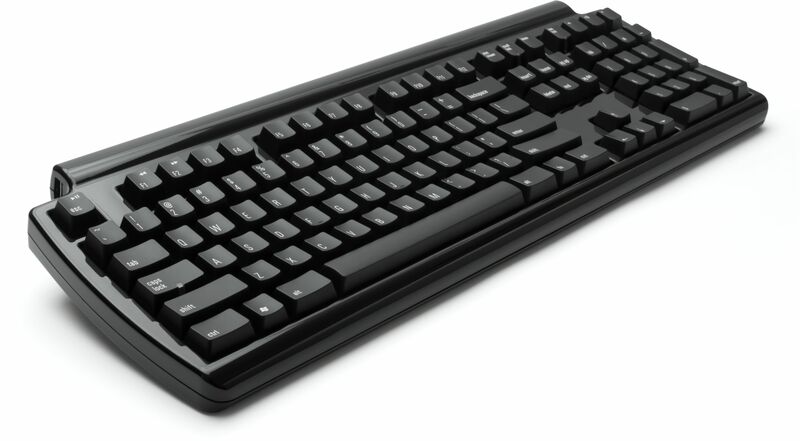 Keyboard is a primary input device which is used for entering data to the computer for processing. The main function of keyboard is to generate the related binary code and send to the computer. What are the different types of keyboard? Mouse is a pointing input device which is used to point & move cursor around the screen & select GUI objects. Light pen is an input device with special sensitive ink which is used write directly on the screen so it can be converted as input to the computer. It is mainly used by computer aided designers. Write short note on digital camera. Digital camera is one of the popular & common input devices which is used to take photograph & stores it in digital format in the memory of computer. The stored photo can be transferred into computer as input which can be modified as required. Write short note on scanner. Scanner is also a common input device which allows scanning anything such as text, graphic, Image, photos etc. & can be transferred to the computer as input. Write short note on OCR. Optical Character reader is an input device which is used to detect (Read) alphanumeric characters printed on any paper. It is mainly used in computerized bank to identify bank cheques paper notes etc. Write short note on MICR. Magnetic Ink Character Reader is an input device that reads character printed on paper magnetically. It is mainly used for identifying account holder's signatures in computerized banks. Write short note on BCR. 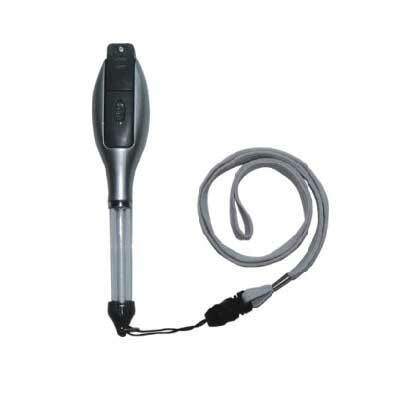 Bar Code Reader is also an input device which reads vertical band of lines known as bar codes (standard codes) and converts them to electrical pulses which are sent to the computer for processing. It helps to identify product quality, model & price. Difference between mechanical mouse and optical mouse. Signals or data received by the computers are ______. Device that converts data into machine readable form is ______. The input device that rolls on a desktop and controls the position of the cursor on then on the screen is called a ______. A mouse,touch screen, and a trackball are all examples of ______. Advanced Technology keyboard has _______. Pointing device which is mainly used for interaction with computer games is ______. Both of the answers are correct. Hardware is a physical component of computer system which cannot be seen and touched. 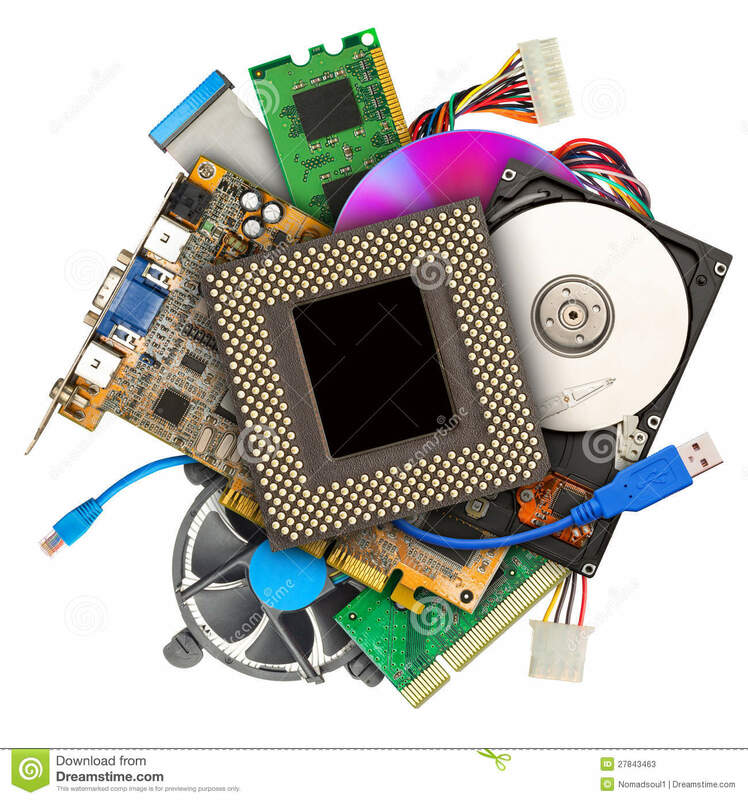 Hardware is a physical component of computer system such as input devices, output devices etc. Input device is a device which transfers data and instructions. Input device is a device which is used for entering graphical information. Input device is a device which is used for pointing. Mouse is a pointing input device which controls the pointer. Mouse is a device used for entering graphical information. Mouse is a physical component of computer. Mouse is a outer look of the C.P.U. Keyboard is a common, familiar and important input device. Keyboard is a pointing input device. Keyboard is a device used for entering graphical information. Keyboard is an important output device. What is known as group of keyword? type of camera that store photographed image. registers input when a finger or other object comes between beams and ultrasonic waves. pointing device like mouse that works in direct contact. Which device is used to input voice. Which input device is mainly used to play computerized games? is a mouse an input device? Any Questions on 'Input Devices '?